GTD plants of this size provide an excellent customer value through economies of scale. The layout can be tailored to meet specific customer requirements concerning layout and footprint. 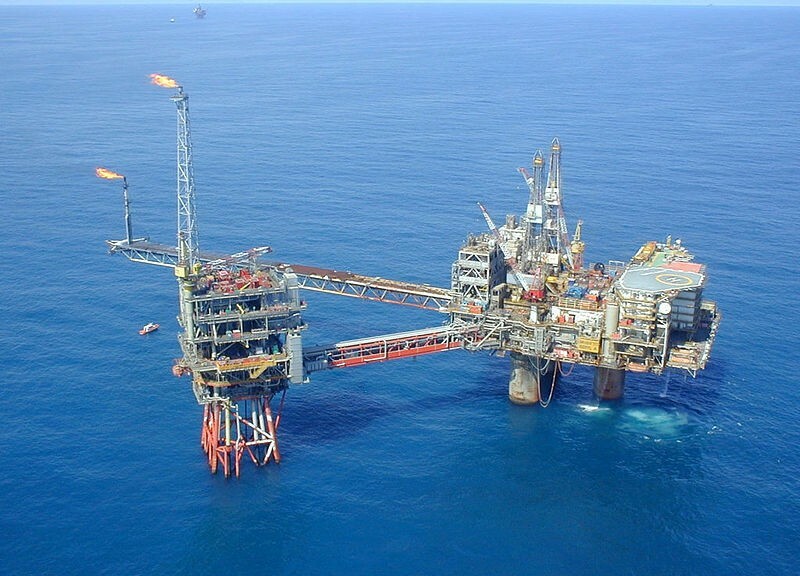 Industry feedback suggests that 400BBD is an ideal size for mitigating associated gas on offshore oil platforms.